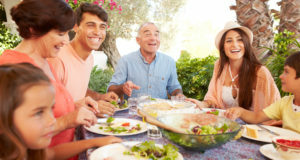 The self-catering cottage provider Novasol is publicising research listing what influences Swedes when choosing holiday. 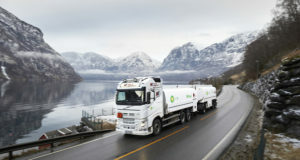 Neste and Air BP say they are ready to produce and supply decarbonised fuel for the country’s airlines and airports. 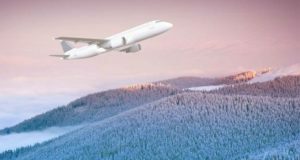 Two airlines are reported to be preparing for flights to the new airport in Sälen, but there are border issues to sort out first. “We strongly believe in the combination of a good site and personalised service by a travel specialist,” the CCO says. 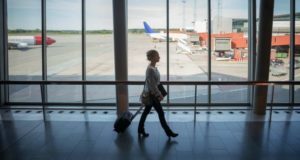 Airport operator Swedavia’s passenger statistics for March show that numbers fell 6% in March year-on-year. 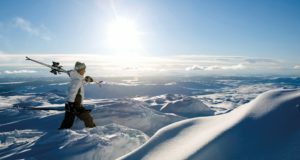 Swedes made half a million fewer journeys overseas for leisure purposes in 2018 than the year before, new research shows. 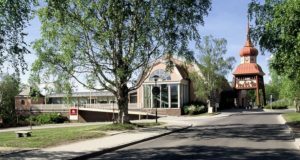 Sweden’s Museum of the Year 2019 award has been given to the Museum of Sketches in the university city of Lund. 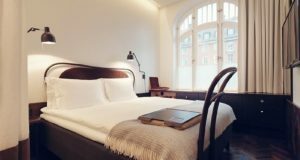 The recently launched accommodation booking site BookingSweden.se has joined forces with holiday specialist Novasol. 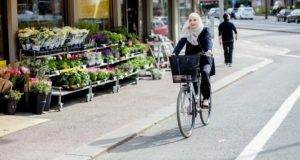 Destinations closer to home are popular among Swedes this Easter, but more distant cities are out of favour. 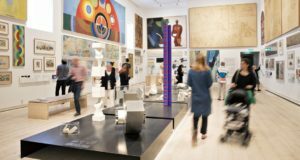 A “spring meeting” during three days will stress Swedish values and present the Museum of the Year 2019 award. 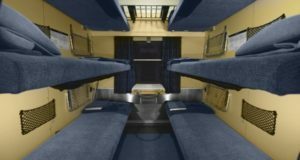 As Sweden continues to move against air travel, the Green Party in the new government is committing to a tender for regular night trains. 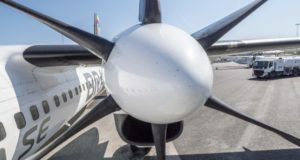 The regional carrier has decided it has no choice but to postpone buying long-awaited new aircraft for the foreseeable future. 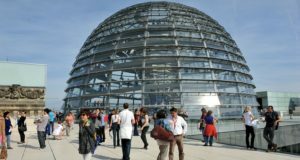 European visitors to the Gulf countries will leap up 29% by 2023, a report predicts, while Sweden will be popular for Gulf travellers. 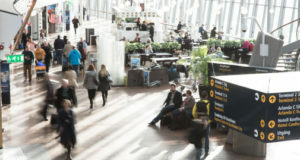 The Swedish airport operator is stressing sustainability in response to growing concerns over air travel in the country. 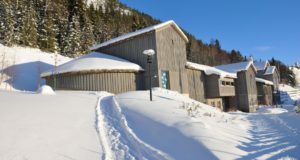 Three Swedish museums, dedicated to mountains, women’s history and the artistic process, are up for the 2019 award. 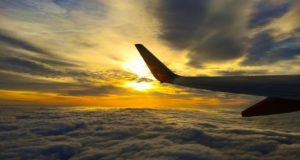 A new government report outlines the costs of using biofuels on flights and says Sweden should work closely with airlines. 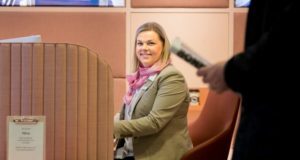 A new digital solution is being prepared, which will allow people in Sweden to book international rail journeys. 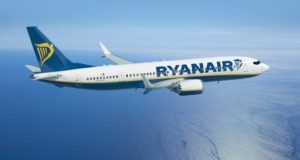 Passengers flying between London Stansted and both Gothenburg and Stockholm will be among the first to feel the MAX 8-200. 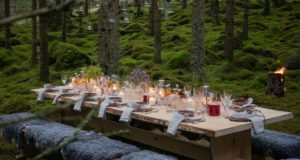 Michelin-starred chefs have teamed up for a restaurant in the wild, placing seven benches in different locations.